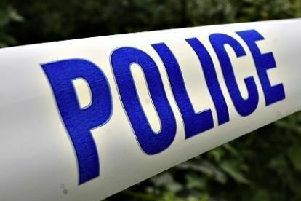 A man was left with a broken nose after being head-butted in Thetford on Sunday. Police are appealing for witnesses to the incident, just before 12.30am in the Forest Retail Park car park, in London Road, when the male victim, aged in his 20s, was head-butted by another man. Anyone who has any information should contact Pc Daniel Mann on 101.